Places which are unexplored preserve their natural charm and beauty. Taking a vacation to these exclusive destinations’ is a wonderful way to rediscover and connect with your inner self. These elusive and unchartered destinations bring untold pleasure and a sense of joy and fulfillment. Khajjhar is renowned as the “Mini Switzerland of India”. This scenic hill town lies close to Dalhousie. Replete with small hills, a beautiful lake, a vast expanse of lush green meadows and undulating verdant slopes, the serene beauty of Khajjhar will leave you spellbound. You will experience the tranquility and mystery of this enchanting hill town. You can also partake of some thrilling adventure sports such as paragliding, horse-riding and trekking. Strolling in the small hilly pathways is a rejuvenating experience altogether. Shojha is a tiny hilly hamlet ensconced in the unexplored wilderness of the panoramic Dhauladhar and the majestic Himalayas. Nestled in the picturesque Banjar Valley, shojha houses several ancient temples made of wood and a scenic waterfall. You get the opportunity to capture the enchanting beauty by clicking vivid pictures of the pristine beauty of the thick cluster of deodar trees covering one side with the snow kissed Himalayas on the other side. 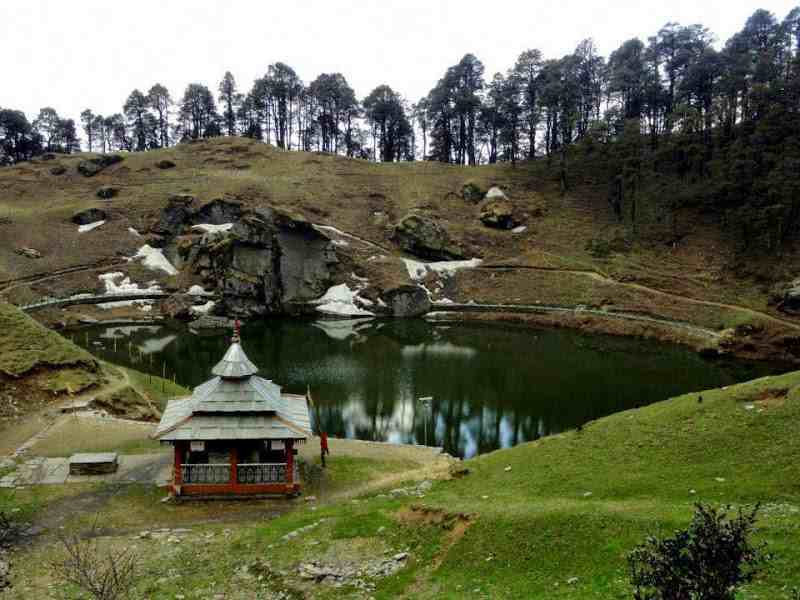 Shojha is located at a mere distance of 5 Kms from the famous Jalori pass. Raghupur forts, serene Serolsar Lake are worth visiting. 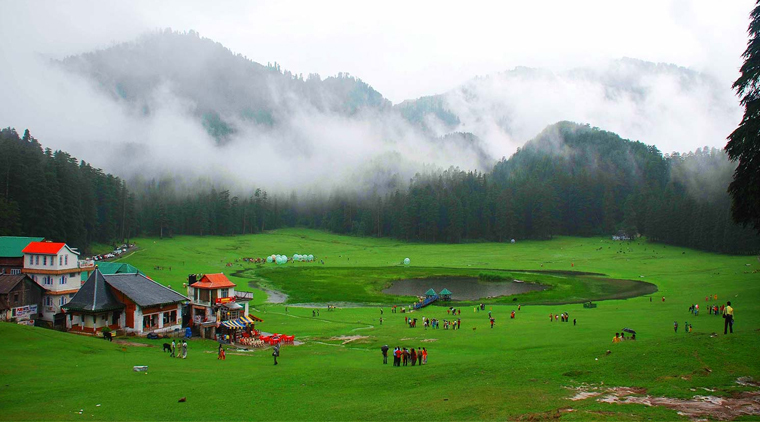 Tirthan Valley which lies in close proximity to Shojha is an ideal spot for relaxing. A trip to Spiti in Himachal Pradesh enchants the travelers with its splendid views and ethereal beauty. Spiti is located at a high altitude in the eastern region of Himachal Pradesh. The place offers thrilling opportunities for adventure trekkers and mountain bikers. You will be spellbound by the majestic grandeur and untouched natural beauty of Chandratal Lake. There are also many Buddhist temples and ancient monasteries here which are worth visiting. You can connect with your inner self in the serene aura of this desert mountain valley. This area is a feast for the eyes. Located in the scenic Parvati Valley along the banks of gurgling river Parvati in the Kullu District of Himachal Pradesh, Manikaran is also known as a reputed pilgrimage destination. 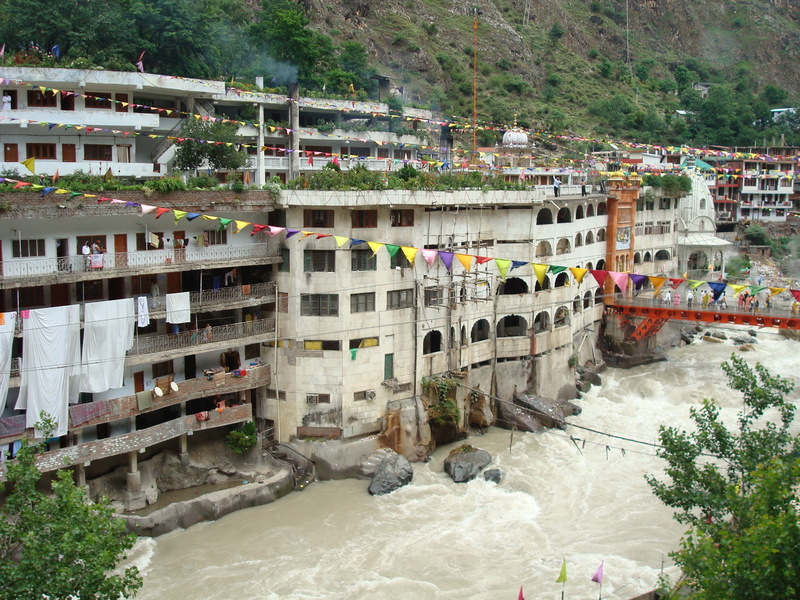 Manikaran houses many temples and the famous Gurudwara, Manikaran Sahib. You will be mesmerized by the bubbling hot springs, beautiful surroundings and the serene aura of this quaint hill town. The water in these springs is full of minerals and has many curative properties. Taking a dip in this hot spring is a rejuvenating and energizing experience. Blessed with serene beauty, snow-kissed Himalayas and verdant landscapes; kasol is a tiny hill town with low population. Kasol is an ideal destination for nature lovers, trekkers, and backpackers who love to explore the native and untouched beauty of this scenic area. Nestled in the lush green environs of Parvati valley alongside the meandering Parvati River, Kasol is a trekking base-camp and a remote tourist hub for Israelis. There are various cafes and restaurants serving authentic Italian and continental cuisines. Previous article Local Holi parties you shouldn’t miss in 2017 – The Holi weekend is finally here!